Every year on April 22nd, communities come together to celebrate Earth Day. But why stop there? Our planet is a precious place and we should treat it as such by making every day Earth Day. There are many actions you can take to reduce your impact on the Earth and the beautiful environment around you. 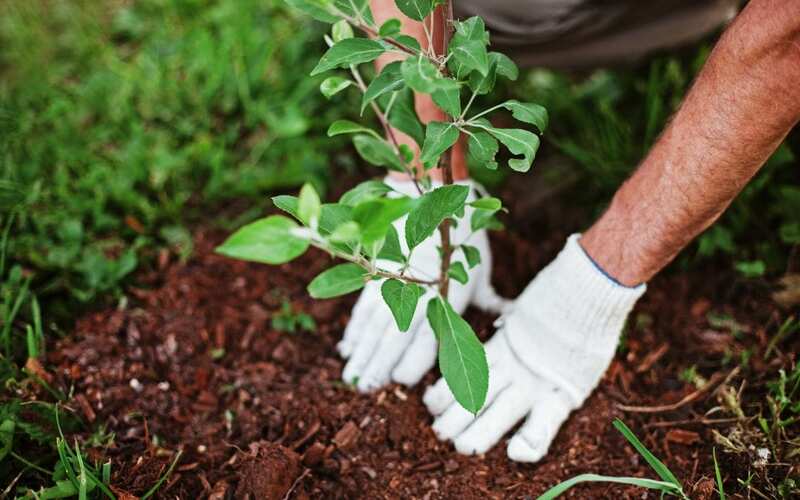 We asked a number of environmentally-conscience organizations throughout Connecticut what their favorite practical tip is to help the planet. Here’s what they said about how you can make Earth Day happen every day! Greenhouse gases have many origins but the single greatest source of these emissions is from human activities associated with the burning of fossil fuels. Photovoltaic (solar) technology harnesses the free and abundant energy produced every day by our sun and can help reduce the negative environmental and health impacts created simply by living our lives each day. Converting to renewable sources of energy, such as solar, are a proven way that each of us can do our part to create a cleaner, healthier world for the generations that follow. And, aside from the reward of knowing you’ve become a more socially responsible citizen, you can actually reduce your energy costs in the process! There’s no better time than now to start being the change you want to see in this world. These are only a fraction of the actions you can take in your everyday life to reduce your impact on the environment and make the Earth a better place and you don’t have to do it alone. Have fun! Share this information with friends, family, and members of your community. Together we can all make a difference, one day at a time!